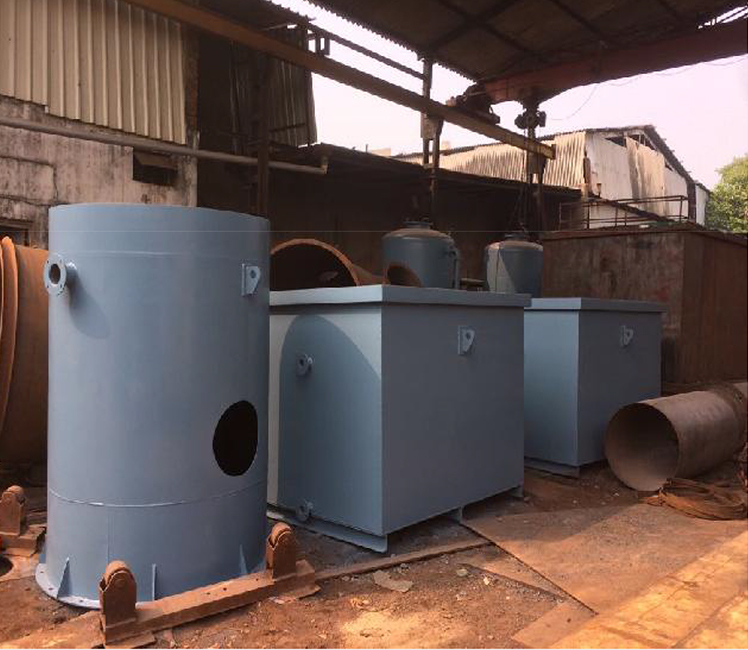 UPL Halol is a Pilot unit for the company - Where there are more than 150 Products. 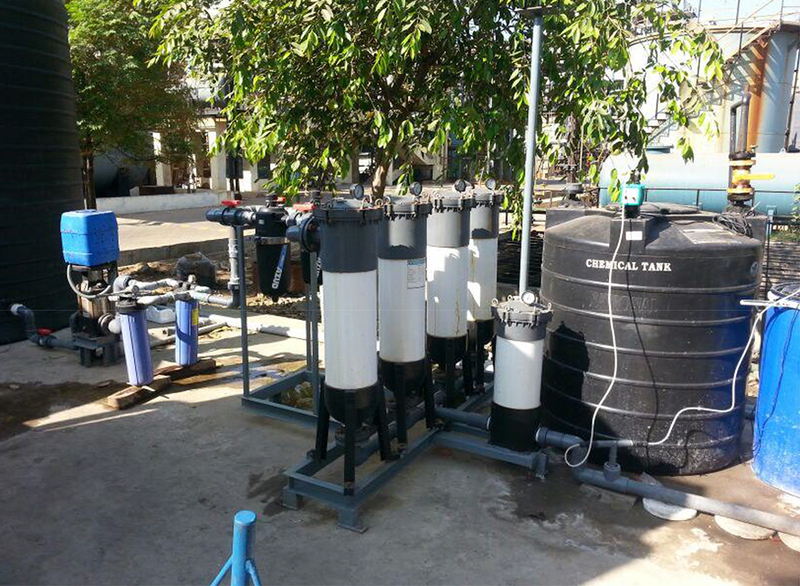 The company is a Large Agro Chemical Industry - Leading in global market. 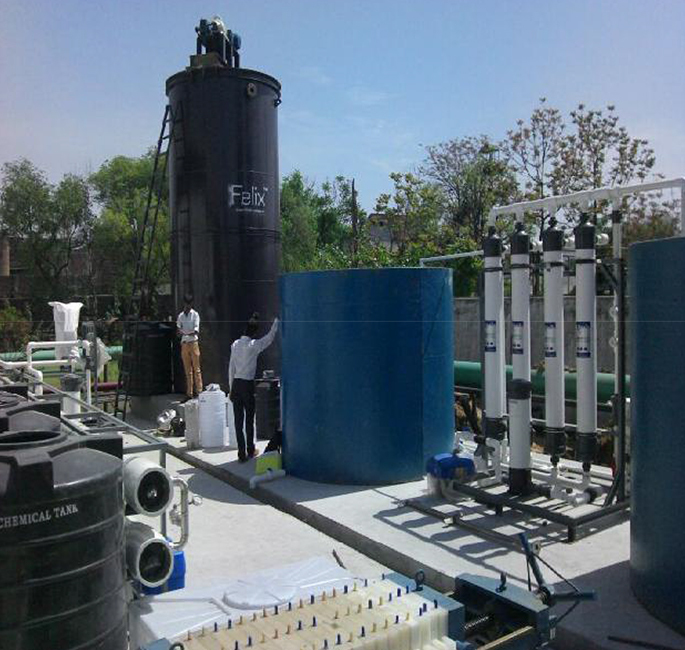 Felix was awarded a ZLD Project by the company. 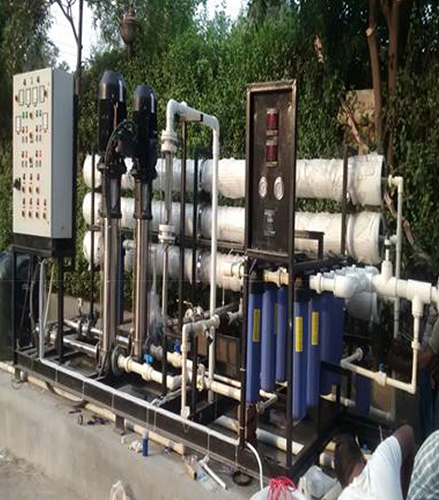 Successful Installation and operation done by Felix - till Date On-going. Mega fine speciality is a Pigment manufacturing Company. 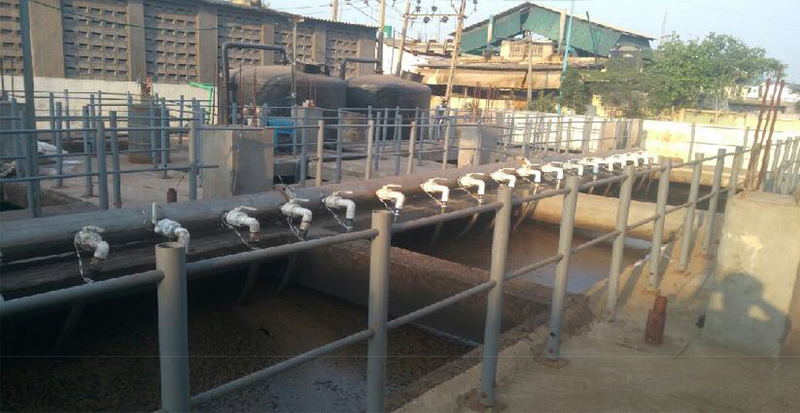 The Company had to Fulfil strict norms of the Government and had to prove its Zero Liquid Discharge. 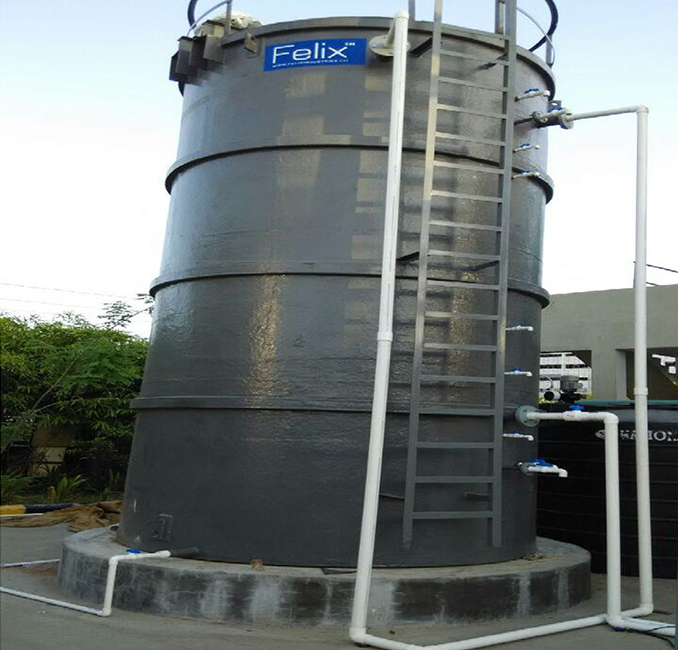 Felix successfully Installed the plant - With Highest Possible recovery of the water from its waste water stream. Mohan Poly fab is a Pharma Intermediate Manufacturing company. 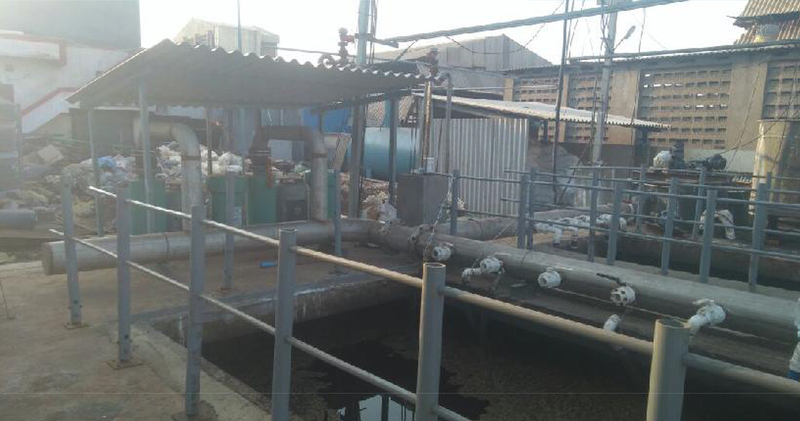 Company had certain Issues to Control the Environment Hazards created through the discharged water. 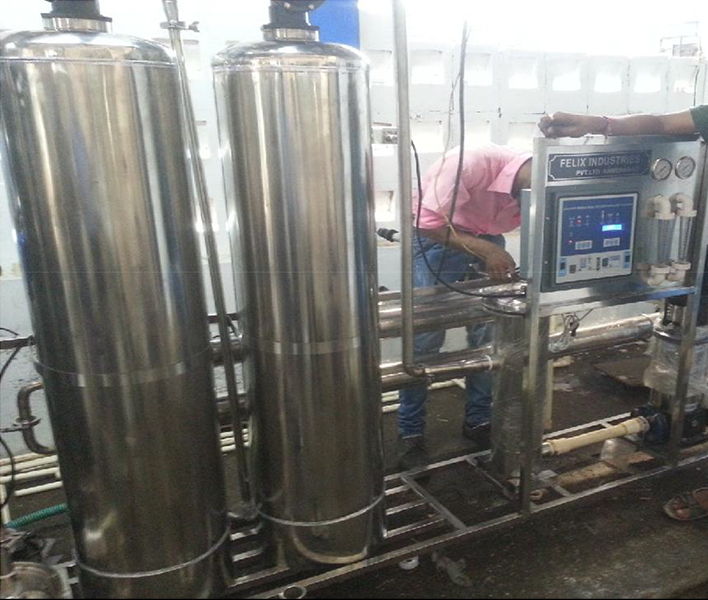 Felix took the initiative - Installed a Advanced Oxidation Process - A Self Developed technology. 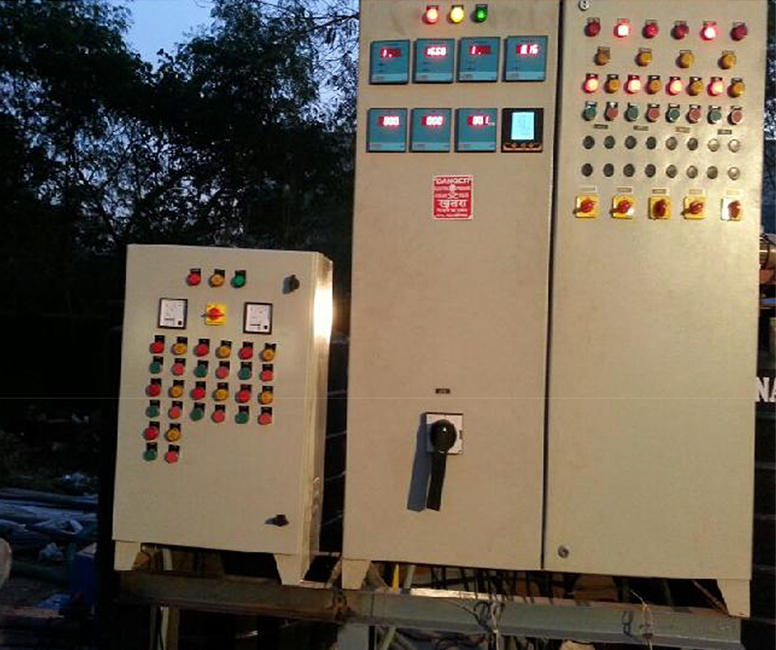 Mohan Polyfab - Has a plant operating very smoothly. 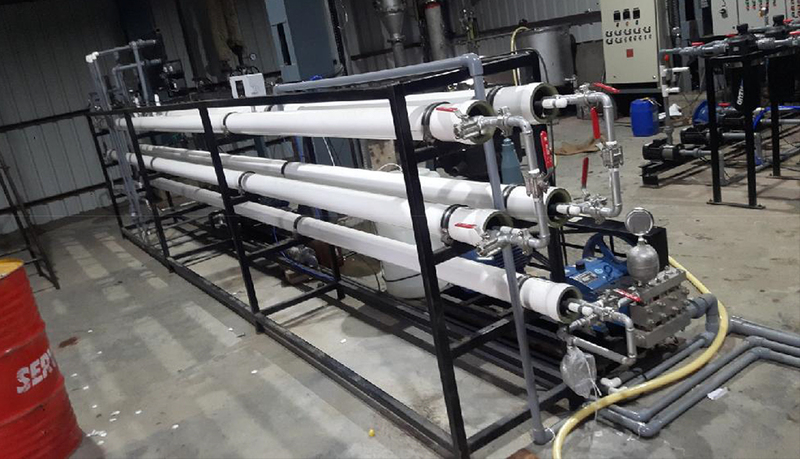 Felix was awarded by Colourtex to prove its abilities for making Colourtex a Zero Liquid Discharge Unit. 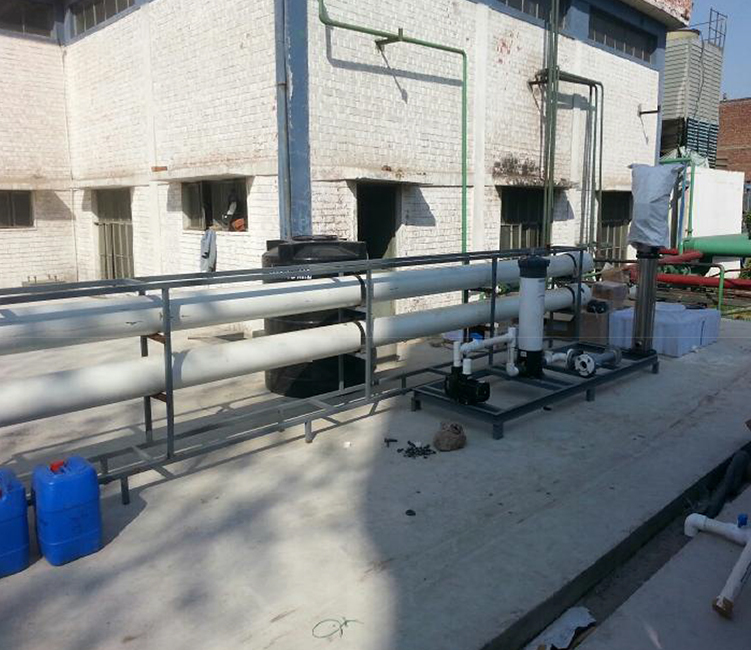 Felix has installed a 100 KLD Effluent Recycling plant for Colourtex - Operating well with expected results. 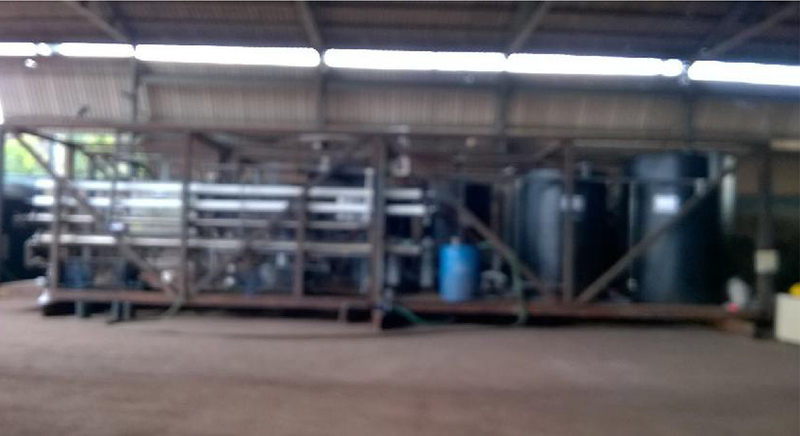 Felix will take care of the future large volumes of the Water to be recycled by Colourtex in future. 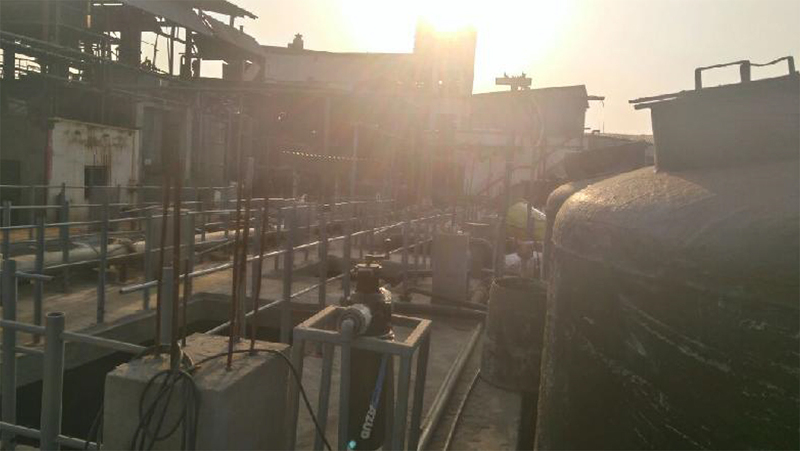 The Objective of the plant installation was to make the company a ZLD Unit(Zero Liquid Discharge).Felix was approached by Hero Group for its concept of ZLD to be achieved. 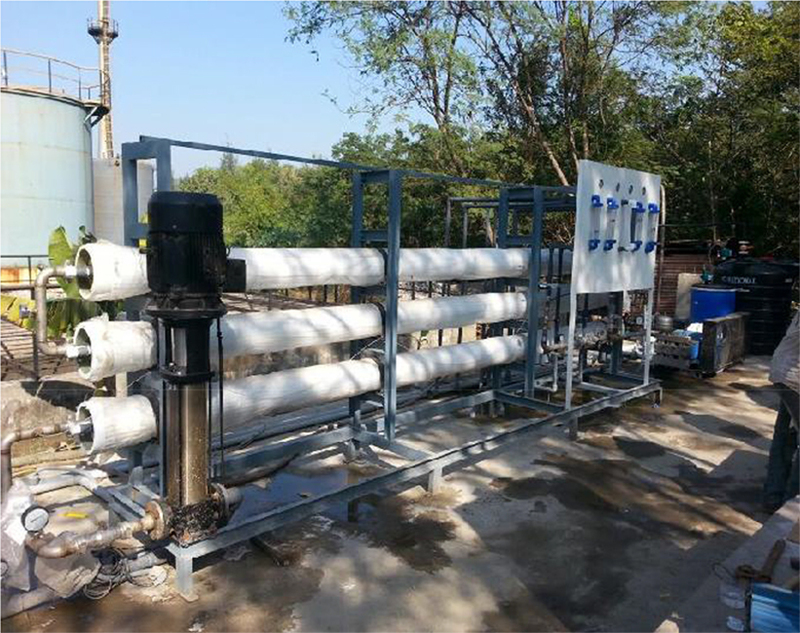 Felix & Hero Together Derived the most Economical and Technically Feasible solution to the challenge that Hero was facing about the ZLD plant. 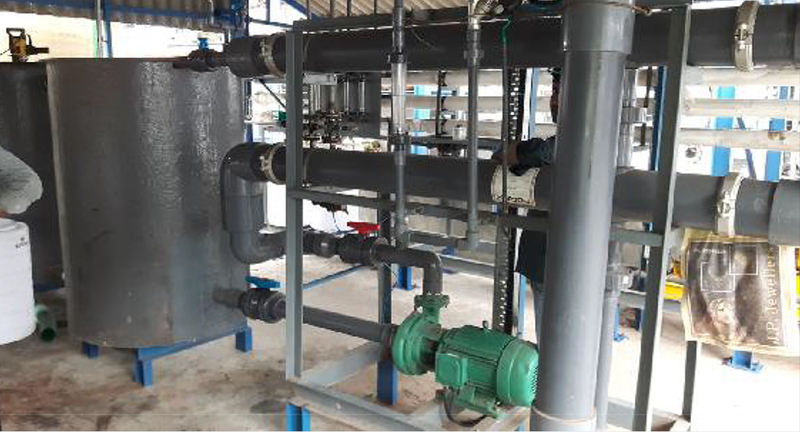 Felix took up the challenge and Understood the at source problem of Hero - Felix Derived the Technology, Installed and commissioned the plant for Hero. Felix Took pride in successfully commission the plant. Hero is now a Zero Liquid Discharge Unit. 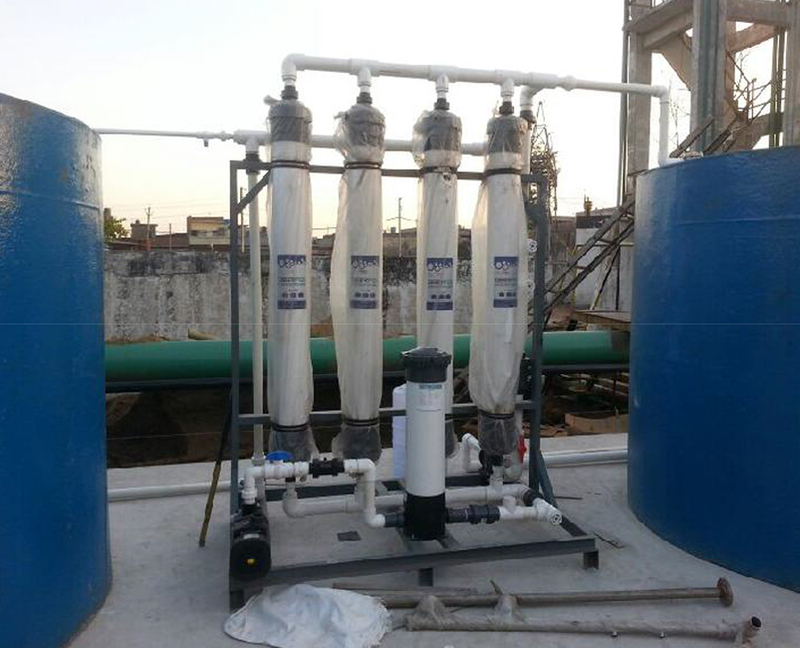 The Objective of the plant installation is to Recycle, Recover and Reuse the Effluent Waste Water Generated by the Manufacturing Company of Sulphuric Acid. 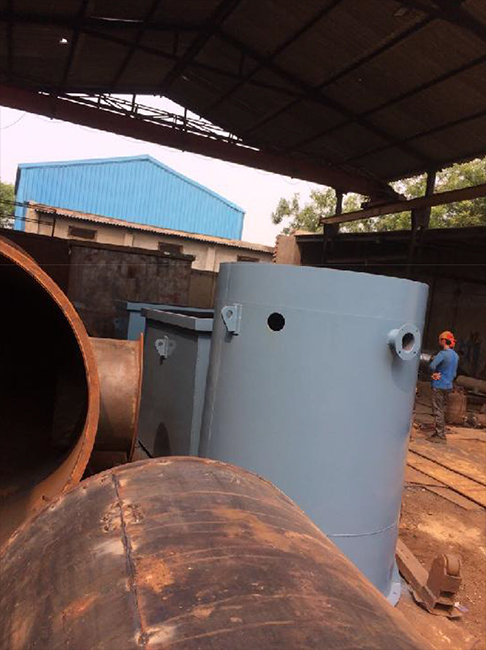 Three Sulphuric is one of the Oldest and Most Renowned Private organisation based in Ankleshwar,Gujarat, India. 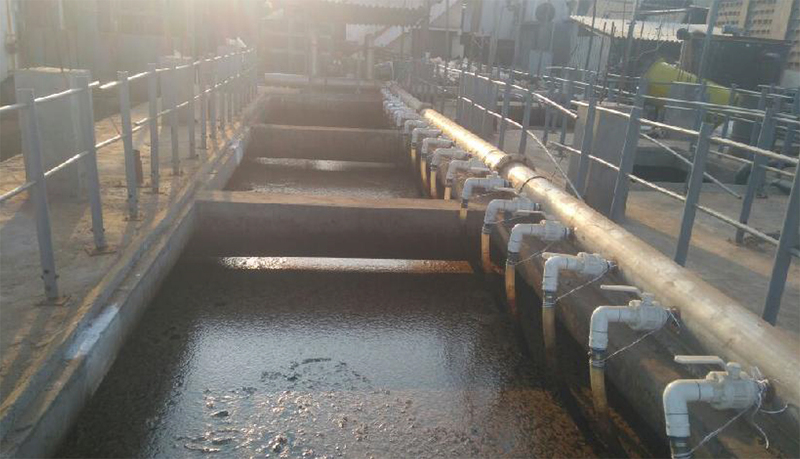 The company Dropped a Idea of the concept of the Recycle of the Waste Water Generated from the Process. 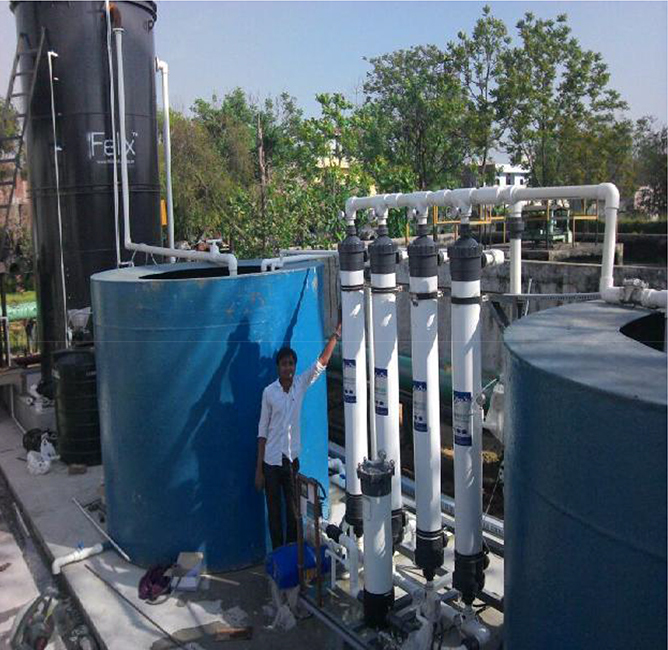 Felix Initiated and took up the Challenge to Enable the company to Reproduce the Waste into Fresh Water. 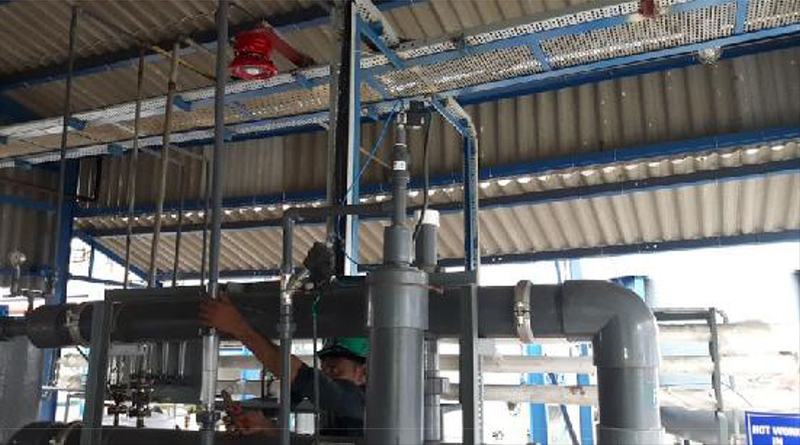 Felix with its Technologies and Technical Expertise created the plant the Plant was commissioned within the time frame of the client - to serve its purpose. 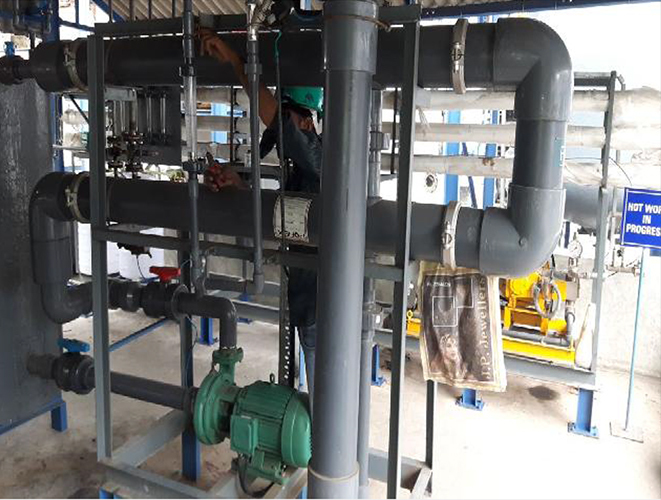 Felix can proudly announce its success story for this case - Felix was appreciated by the Management of Shree Sulphuric to achieve the Goal and Create a very good reference to Reuse the Waste water as Fresh Water. 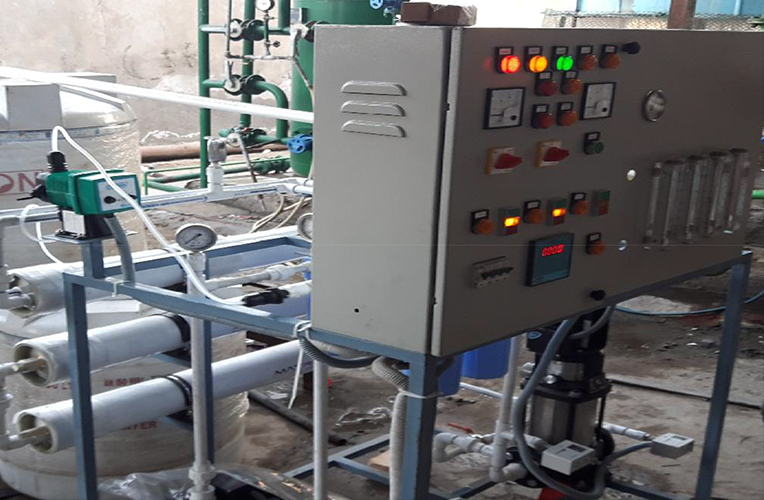 The plant capacity installed in 300 KLD(300,000 litres/day) as feed and till the day of commissioning Felix have Achieve 90%+ recovery of fresh water through its technology and expertise.